Last night we hung out around Soran’s bazaar, meeting Mahdi’s friends and people-watching. 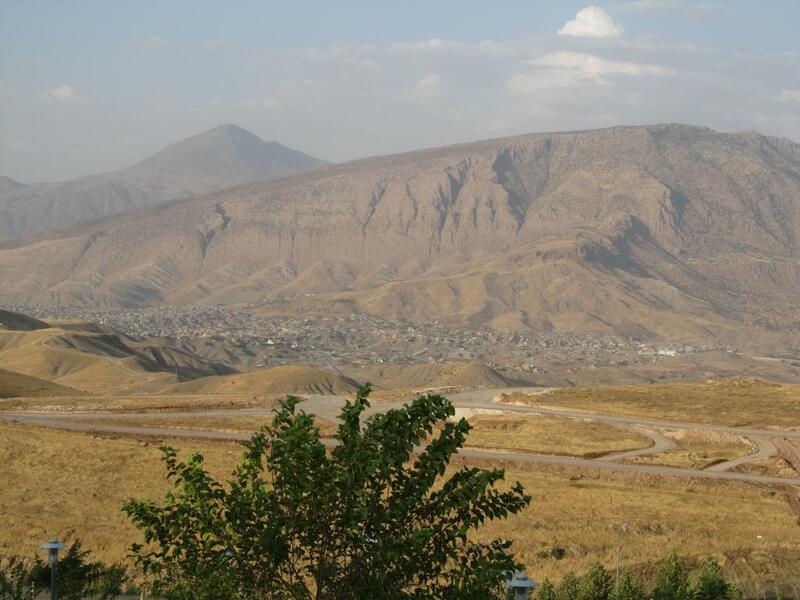 Soran is a city very close to Rowanduz. 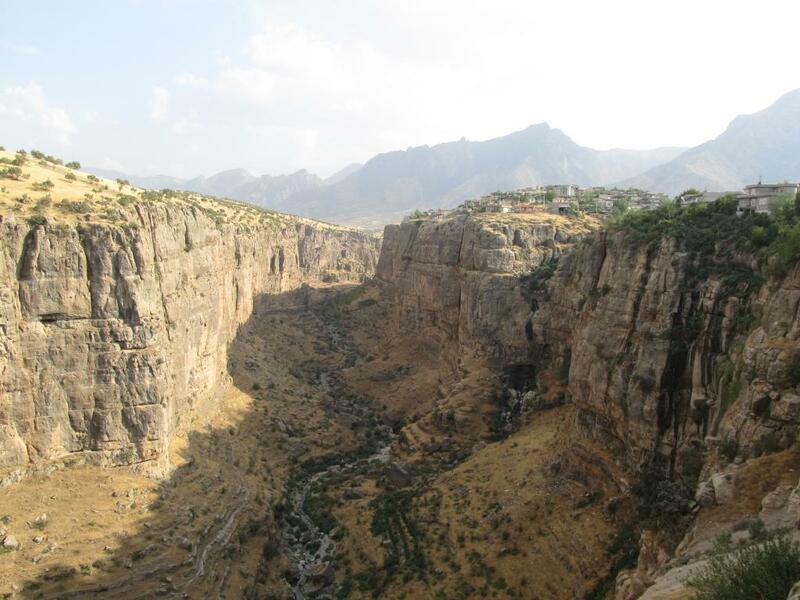 Today we went swimming in the Rowanduz river again with Mahdi’s friend Nisar aka Shadow, and Mahdi drove me around the area showing me some of it’s amazing countryside. However grand I found it, he kept pointing out that it’s much nicer in spring when everything is lush green and the rivers’ water levels are higher. The road I’m traveling on from the Iranian border to Erbil (Kurdish: Hawler), the KRG’s capital, is called the ‘Hamilton Road’. It was built by and named after New Zealand engineer A.M. Hamilton in the 1920s when present-day Iraq was under British administration. Hamilton later wrote a book called ‘Road Through Kurdistan’ about his time in the area and his experiences with the Kurds. Rowanduz is also prominently featured. 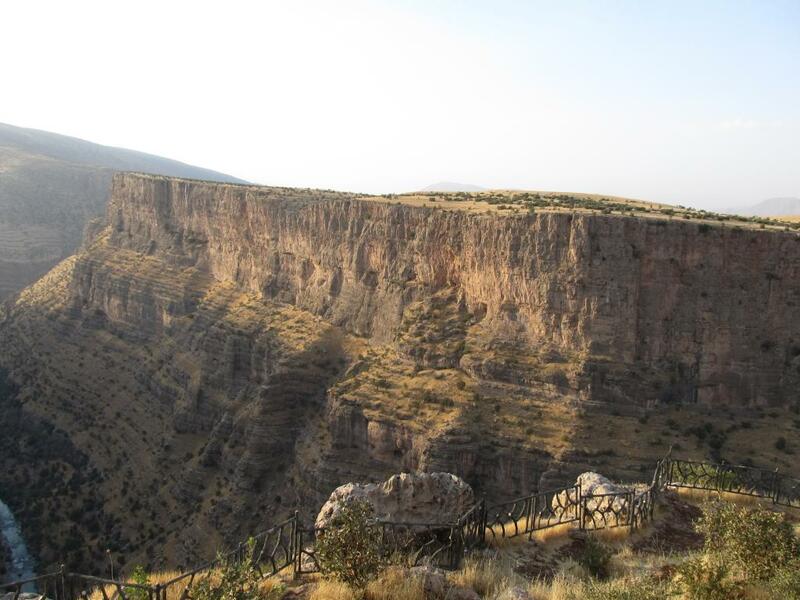 When I read the book about half a year ago and then thought about this trip, I added the visit to Iraqi Kurdistan and traveling on the Hamilton Road as a ‘must do’ item to the itinerary. 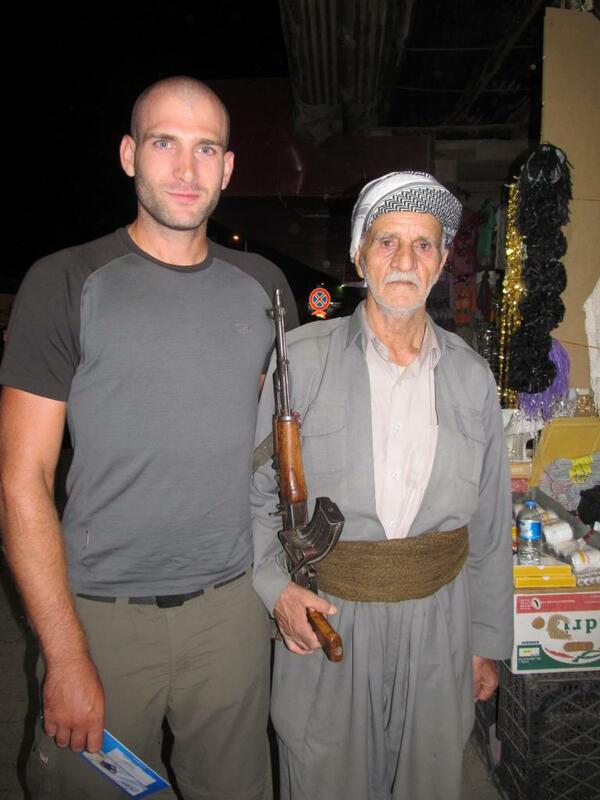 There is little left of the traditional Kurdish life-style that Hamilton witnessed, of course. Iranian and Iraqi towns and villages look and feel very similar. 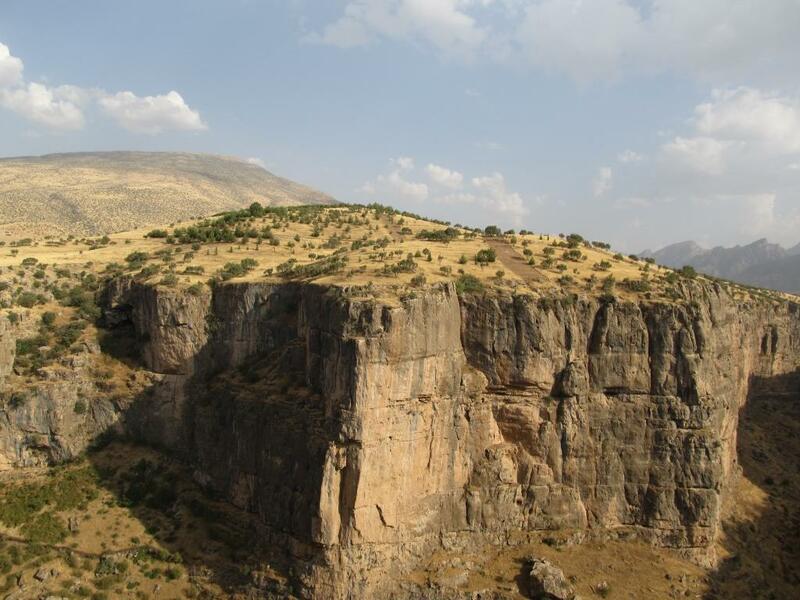 The one difference is that there are nearly no old buildings to be found in Iraqi Kurdistan. The reason is Saddam Hussein, who frequently ordered the killing of Kurds and demolition of thousands of Kurdish villages during his reign. Iraqi Kurdistan has its own army nowadays, which is called Peshmerga – Kurdish for “Those Who Face Death”. That is actually a pretty suiting name for an army. I’ll continue my ride on the Hamilton Road tomorrow.